truthjihad.com blog: al-Baghdadi: CIA mind-control slave? 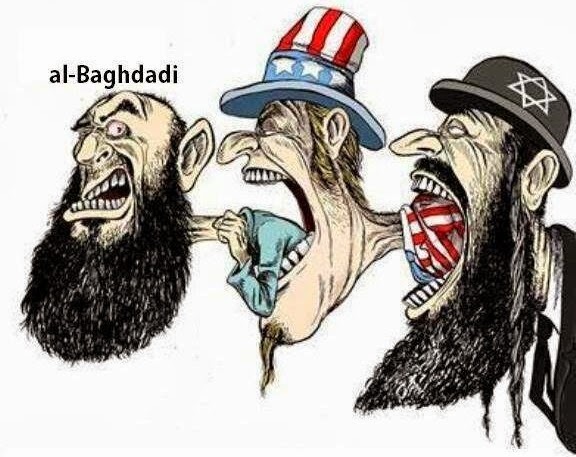 "There may indeed be 'no record' of the fact that al-Baghdadi was held and treated by a secret CIA mind-control unit at Camp Bucca from 2004 until 2009. The records of such a 'fabricate a fake radical Muslim leader through mind control' operation would undoubtedly be destroyed or concealed behind a high-level National Security classification."